Are you focused more on what you don’t want rather than what you do want? Often, we’ve had experiences in our lives that lead us to concentrate on avoiding the possibility of repeating what we DON’T want, and we lose sight of what we truly DO want. 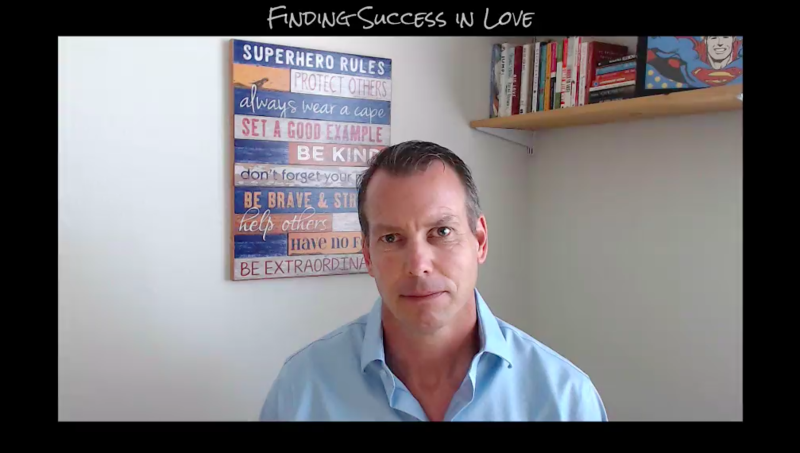 Watch this quick video to find out how you can put this to rest and redirect your focus on what truly makes you happy.